DBA’s Structures Department is made up of a team of commited and experienced Engineers and Technicians. 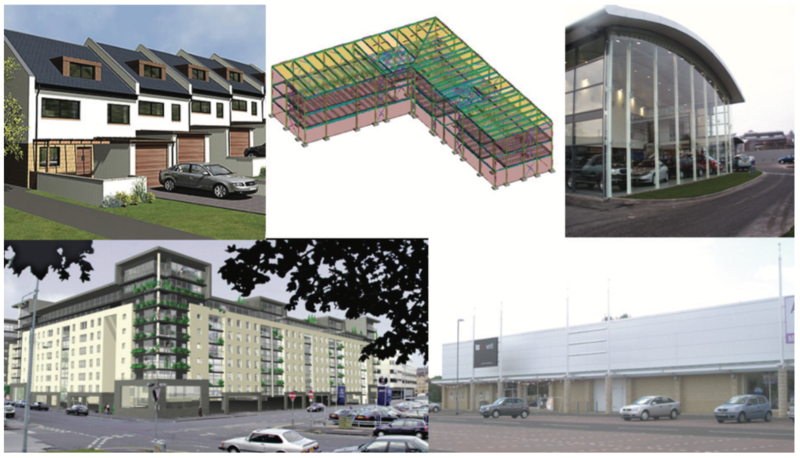 The department has been providing Structural solutions to its clients for more than 20 years. During this me they have gained experience in a vast number of projects across the length and breadth of the country. All members of the team are commitied to providing our clients with safe, cost effective and innovative solutions. We have built up strong relationships with many of our clients over the years and aim to continue to do this with all existing and potential new clients.